“More… thyme,” he finally declares, and sends the nearest student to the door and out to the garden to pick more. Chefs are quick to acknowledge the importance of producers and suppliers. 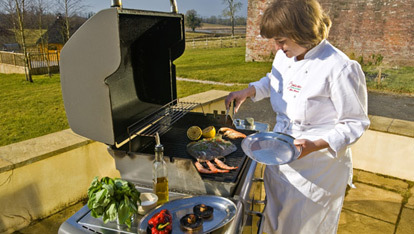 Liz Moore, former director of Belle Isle Cookery School (which now rests in the capable hands of Joe Kelly), cites the quality and sustainability of our beef and the purity of our fish, and how the EU has granted Protected Designation of Origin (PDO) to a number of Irish products as reasons for why these schools attract foodies all through the year. Back in Christophe’s kitchen on Clare Island, the students are hoping the same as they leave with the recipe and jars of starter culture for his spelt bread. And if they don’t, it’s just an excuse for another course. 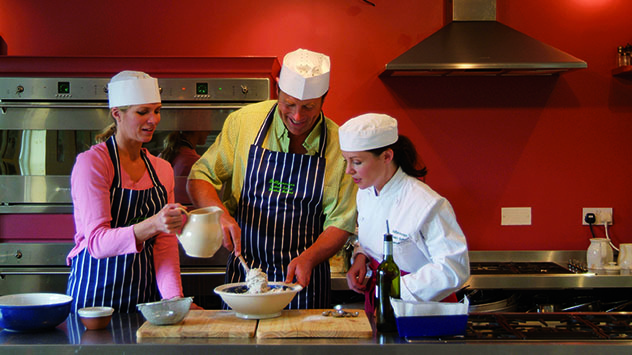 Know anyone whose kitchen could do with a little more love and attention?